Having a Bearwood Summer Jumble Trail…. 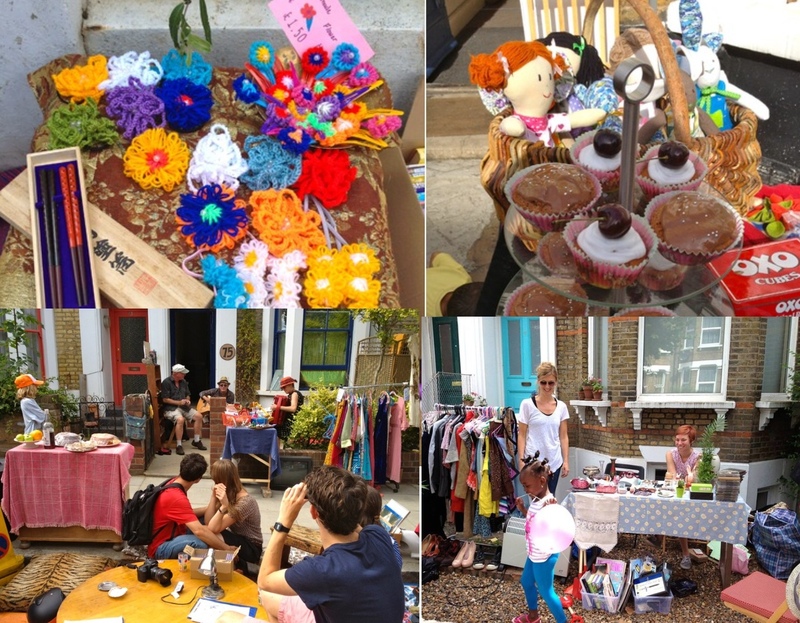 A Jumble Trail is like a car boot sale but on your street, communities co-ordinate to set up stalls outside their houses to sell bric-a-brac, toys, vintage clothes, cakes or whatever. Do you have lots of bric-a-brac, clothes, books, furniture or veg from the garden you've been meaning to get rid of? Perhaps you're an artist, clothes maker, printer, sewer, knitter, vintage collector and want to sell your creations? A Jumble Trail is coming to Bearwood and is being coordinated online at jumbletrail.com with a colour coded map to explore the treasure on sale. You can take part as a customer…or as a seller. 1 Response to Having a Bearwood Summer Jumble Trail….